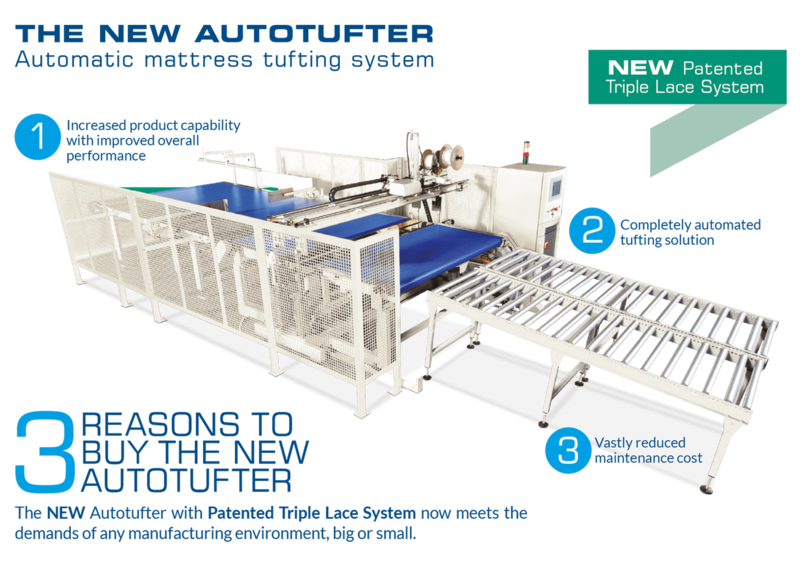 The New Autotufter is a fully automated mattress tufting machine now with multiple lace length system. 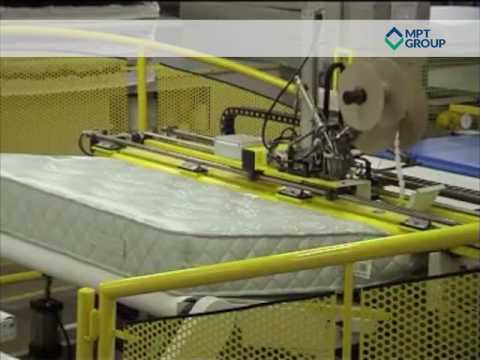 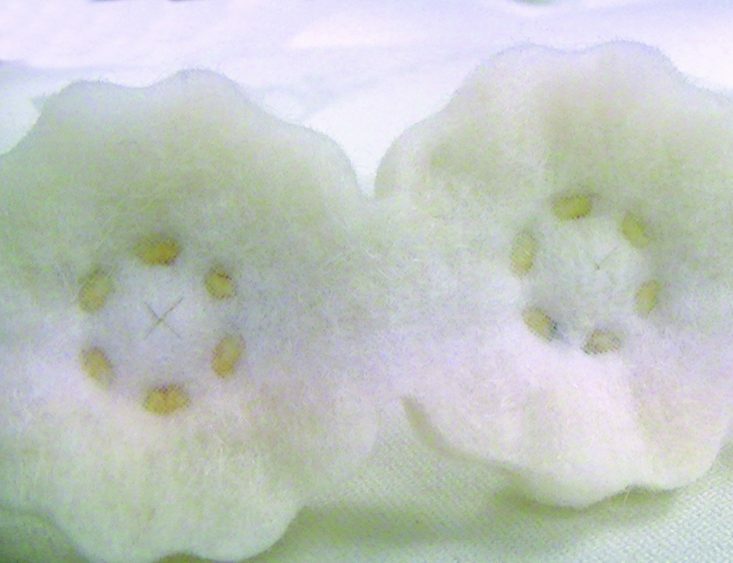 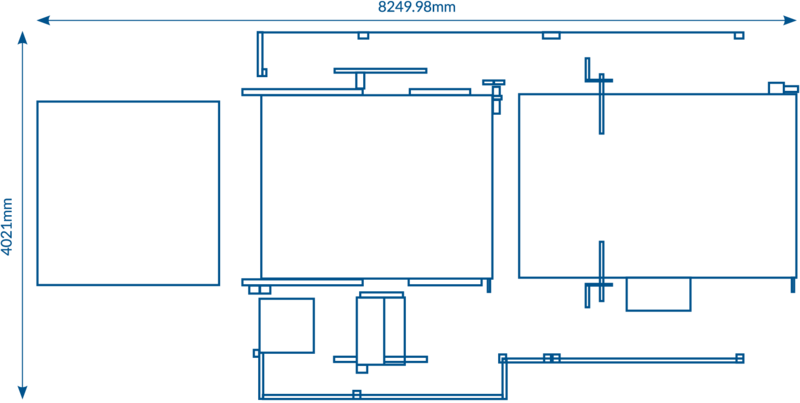 This New Patented Technology means the Autotufter will automatically select and load the required lace lengths for any mattress in the assembly line without any operator intervention required. 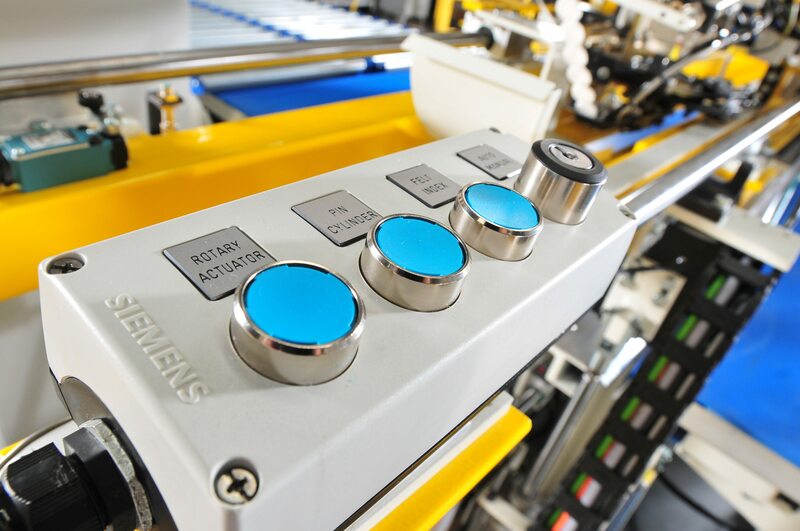 This new innovation also means we are able to offer faster cycle times, eliminate downtime for lace changes. 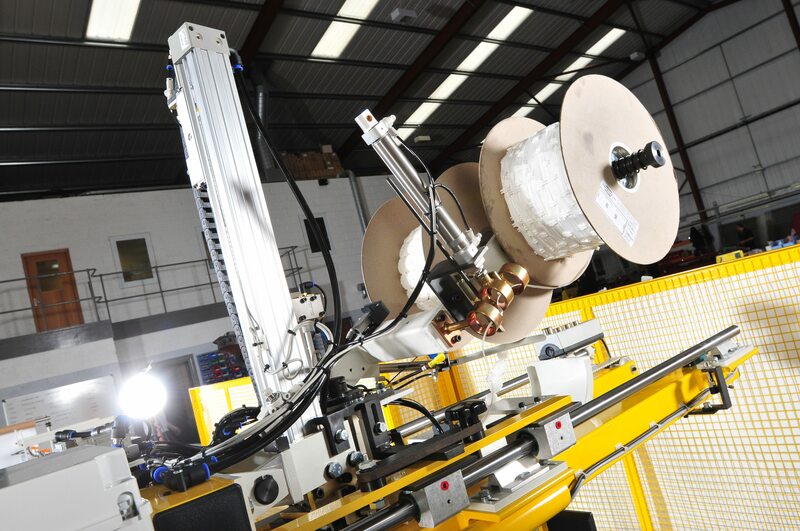 The New Autotufter now meets the demands of any manufacturing environment, big or small.